Sunday, February 24, 2019 by: Isabelle Z. 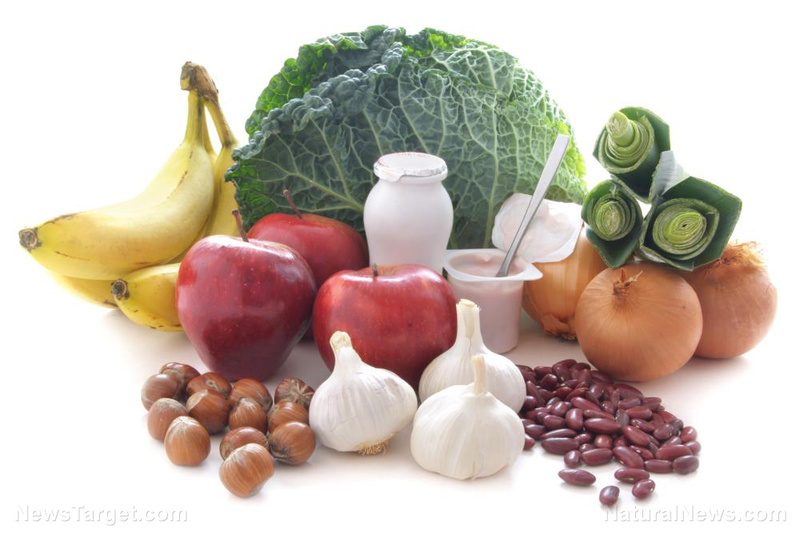 (Natural News) If you’ve had the misfortune of getting sick this winter, there’s a good chance the experience has left you seeking ways to enhance your immunity. While eating foods rich in vitamins and using herbs like echinacea can make a difference, there’s one way you can help out your immune system that you might have overlooked: addressing the effects of glyphosate on your system.